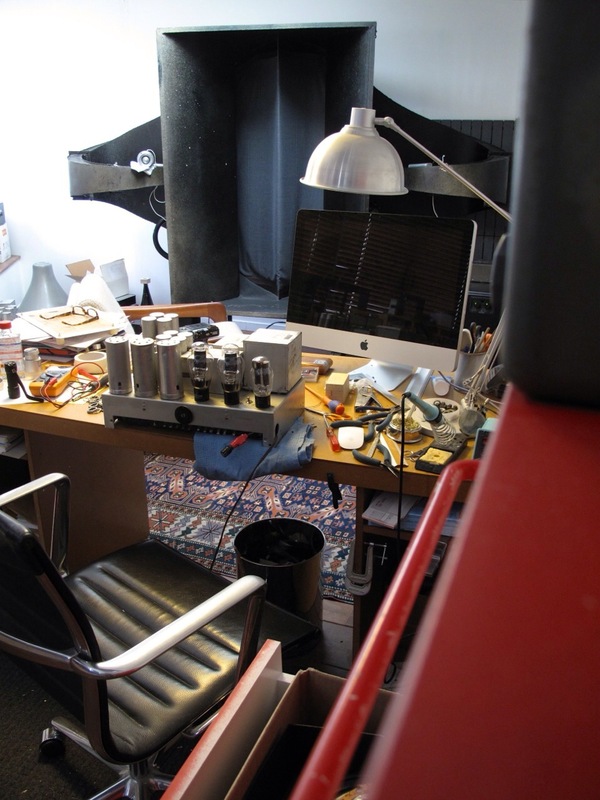 Hard work on a Sunday in my office workspace a I am checking the 86 amplifier listening to we16a via we46 amplifier. I know my blog partner is also slaving away with the soldering iron this morning….as he loves the Beatles I imagine he is enjoying their songs as he burns his fingers! ‹ PreviousGood read here for the WE fans….